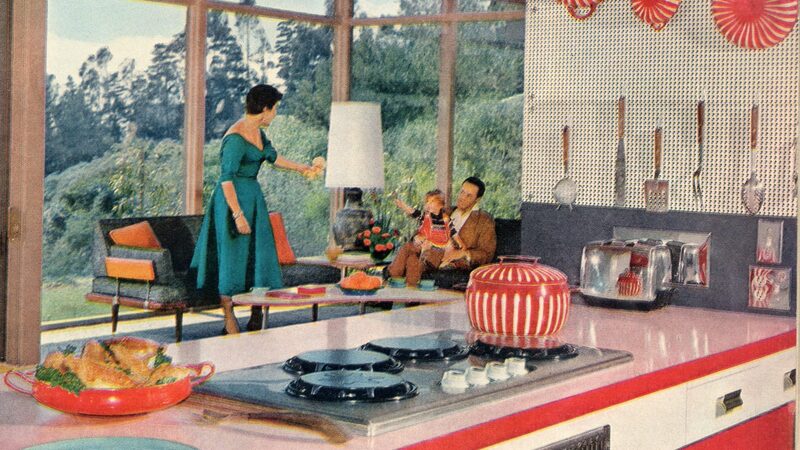 Perhaps the most famous stereotype from the 1950s is the image of a perfect housewife, who keeps a spotless home, has her husband’s dinner ready when he walks through the door after work, and single-handedly raises children. All of it while looking fashionable and beautiful, of course. Media advertising role models like Barbara Cartland, which further encouraged and enforced these standards on women. Their place was in the home. 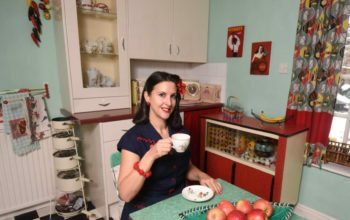 From her own experience, as well as those of other women, grandmother and historian Sheila Hardy from Suffolk revealed the daily life and reality in her book, called “1950s Housewife Marriage And Homemaking In The 1950s”. 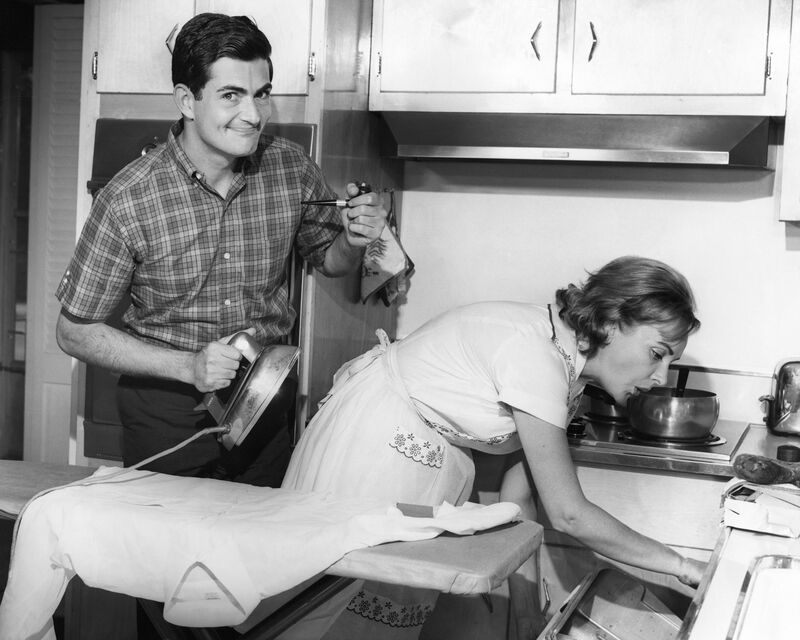 In the book, there is a list of everyday chores women had to do. It is safe to say that a modern woman would faint after reading this. A number of pages are devoted to only the rules regarding how to properly make the bed. 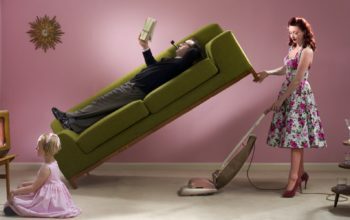 “It was a slatternly housewife indeed who left her bed unmade throughout the day,” she writes. However, in reality, of course, it was impossible to meet these ideals. 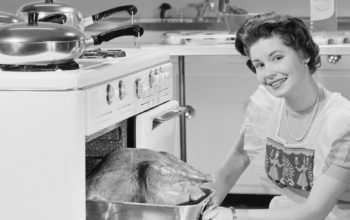 However, while both s*xism and inequality ruled, not all housewives were ‘downtrodden doormats’, but ‘tough and ultra-organized’. Men did earn all the money, but women would be in charge of how it was spent while balancing household finances with the utmost precision. Women made lists of household items and kept receipts to keep the books balanced. She has them in her book, which offers a unique look into the lives of these families 70 or so years ago. Regarding fashion, Vogue and others represented the Queen and her sister, Princess Margaret, as style icons, together with Doris Day and Grace Kelly. Women made the most of then-modern fabrics like nylon, while outfits were not complete a hat and gloves. 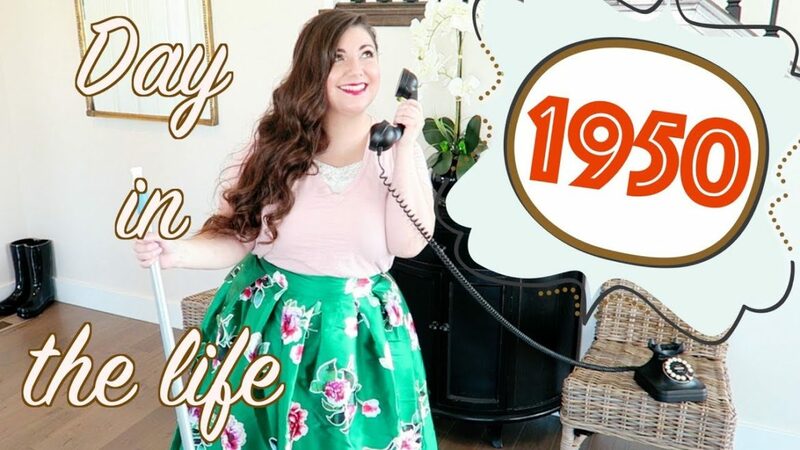 As they couldn’t afford to buy new dresses very often, 50s women were encouraged to make do and mend and creating dresses from patterns was the norm.